Distinctively Jaguar. 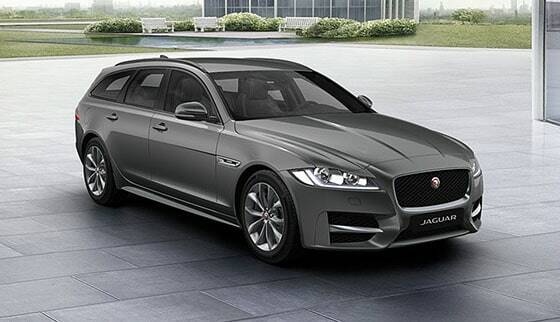 The XF’s assertive design stands out from the crowd. 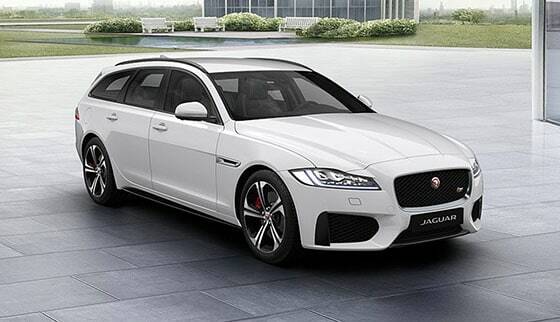 Thanks to Jaguar’s Lightweight Aluminium Architecture, the XF is now more efficient, offers lower running costs, and reduces emissions to as low as 129g/km. On the move, the lightweight front double wishbone and rear Integral Link suspension systems, deliver supreme levels of ride comfort and handling. The XF is a destination of bespoke choice and luxury. A place where premium materials are elegantly crafted into a design that delivers pure, all-encompassing comfort. When you’re sat driving, Jaguar XF’s contemporary design, abundant natural light and exquisite craftmanship, combine to create an atmosphere of relaxed refinement. 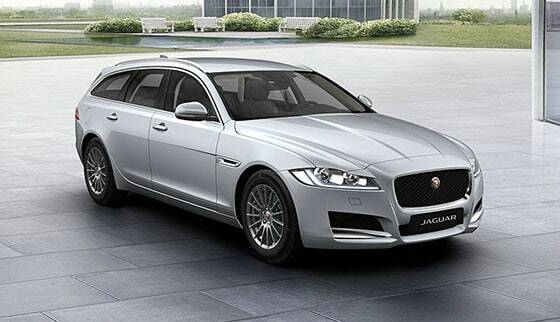 The XF makes no compromise between assertive safety and versatility. Advanced driver assistance technologies mean you can relax knowing the XF is designed to keep you safe and support your lifestyle. With its superior ride comfort and outstanding handling, the Jaguar XF delivers a breadth of exhilarating driving experiences. Available in petrol and diesel, plus the option of All Wheel Drive with Intelligent Driveline Dynamics, it gives the XF even greater capability when faced with even the most challenging road conditions. 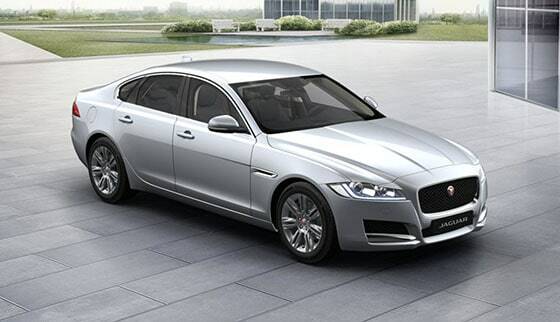 Jaguar’s contemporary award-winning design and advanced driving dynamics, set the XF apart from competitors. A bespoke digital system, InControl offers different benefits depending on the package you choose. 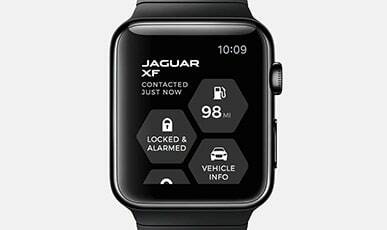 They include: controlling audio, navigation and phone connectivity with an advanced Touch-screen; enabling you to adjust or check certain functions remotely, such as climate, security and fuel levels; and tracking your vehicle, if stolen. 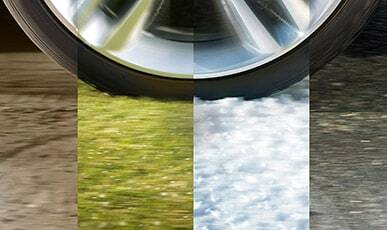 XF’s All Surface Progress Control means you can be confident in slippery, low traction conditions, from snow to ice to wet grass. 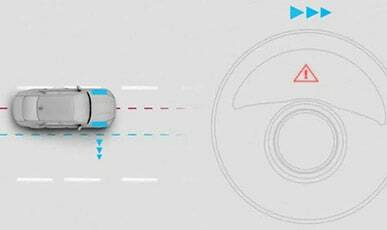 A low speed cruise control, operating at speeds between 2mph and 19mph, it allows you to simply concentrate on steering (standard on automatics only). The 12.3 high-definition Interactive Driver Display provides relevant driving information, including full screen navigation with 3D mapping, exactly where you need it. Its high resolution ensures the utmost clarity, while the refined processing engine delivers smooth-moving, pin-sharp graphics. Focus on the road with Jaguar XF’s optional Head-up Display using laser technology. This state-of-the-art system, projects a range of important information onto the windscreen, displaying vehicle speed, navigation, cruise control notifications and Traffic Sign Recognition data, where available. 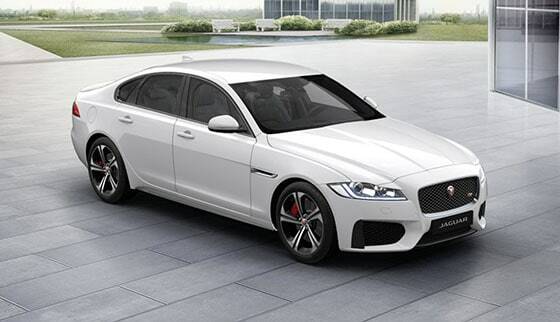 Open the XF’s door and the Start button will entice you inside. Pulsing with a heartbeat, it creates an emotional connection between driver and machine. Its 72 per minute double beat is the same as a jaguar cat at rest. Now push the Start button and watch the XF awaken. With perfect choreography, air vents rotate open, the contemporary Satin Black rotary selector rises smoothly and the engine growls – all inspiring the drive ahead. Stylish luxury with an elegant interior and dynamic exterior. 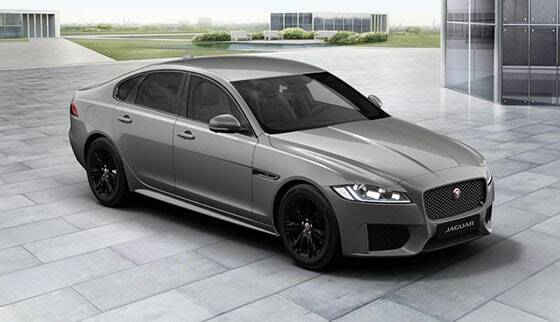 XF at its most luxurious, with the highest quality materials and meticulous attention to detail. 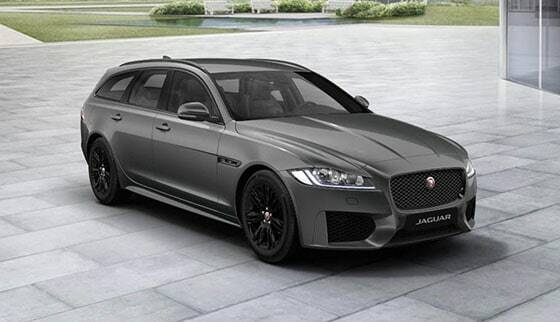 A bold expression of XF’s sporting character. 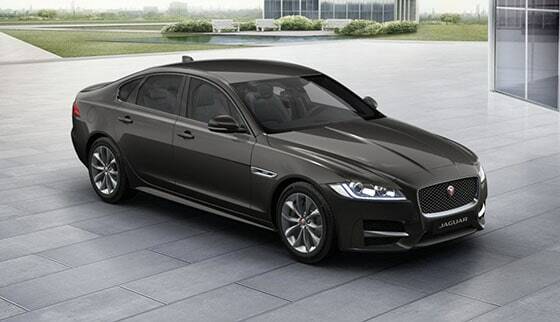 A distinct interpretation of XF’s seductive blend of design, dynamics, and refinement. Combining V6 power with luxury sporting style. Now you’ve explored XF’s features and models, find the one for you.